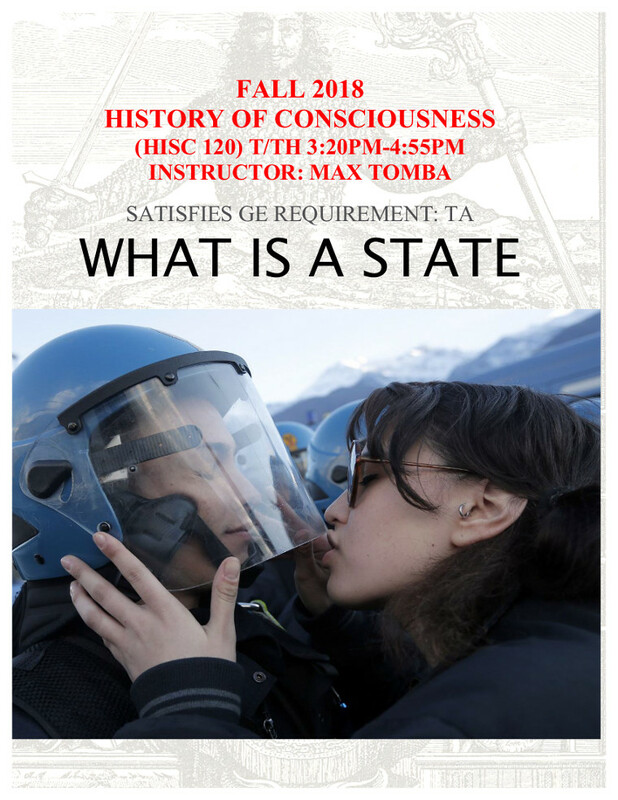 This course is about the modern concept of state, its anthropological assumptions, categories, its critique, and its crisis. It proposes to inquire into the concept of representation, borders, security and control in thinkers, such as Thomas Hobbes, John Locke, Jean-Jacques Rousseau, Immanuel Kant, G.W. F. Hegel, Karl Marx, Carl Schmitt, Hannah Arendt, Lenin, Rosa Luxemburg.